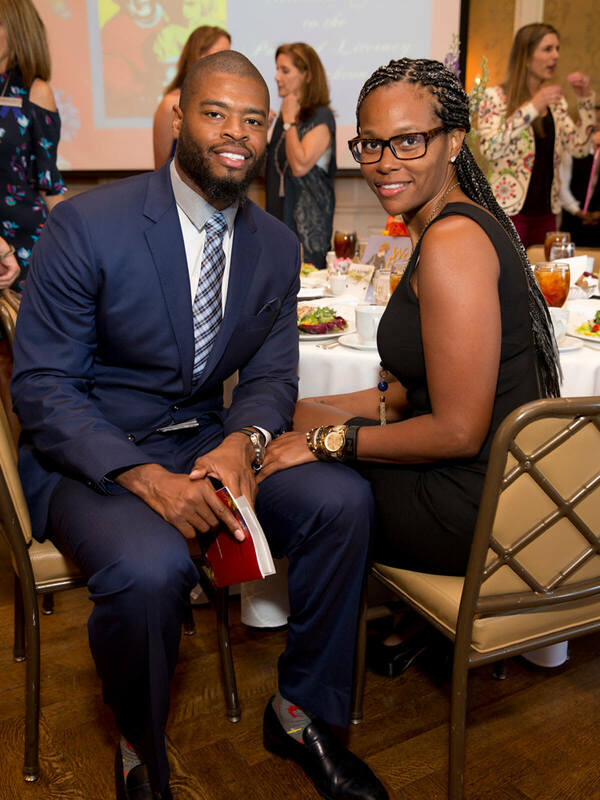 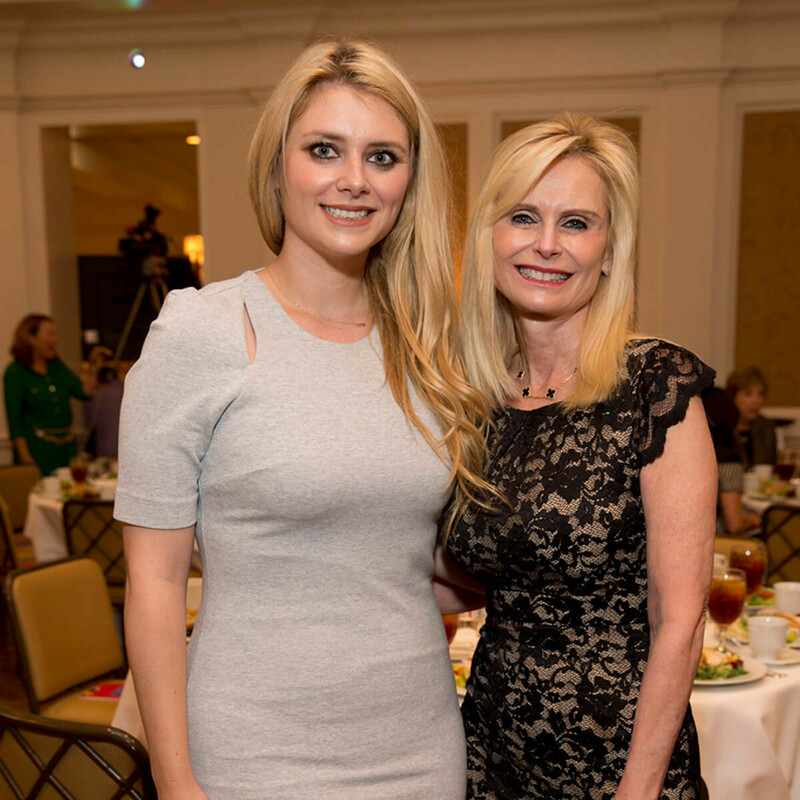 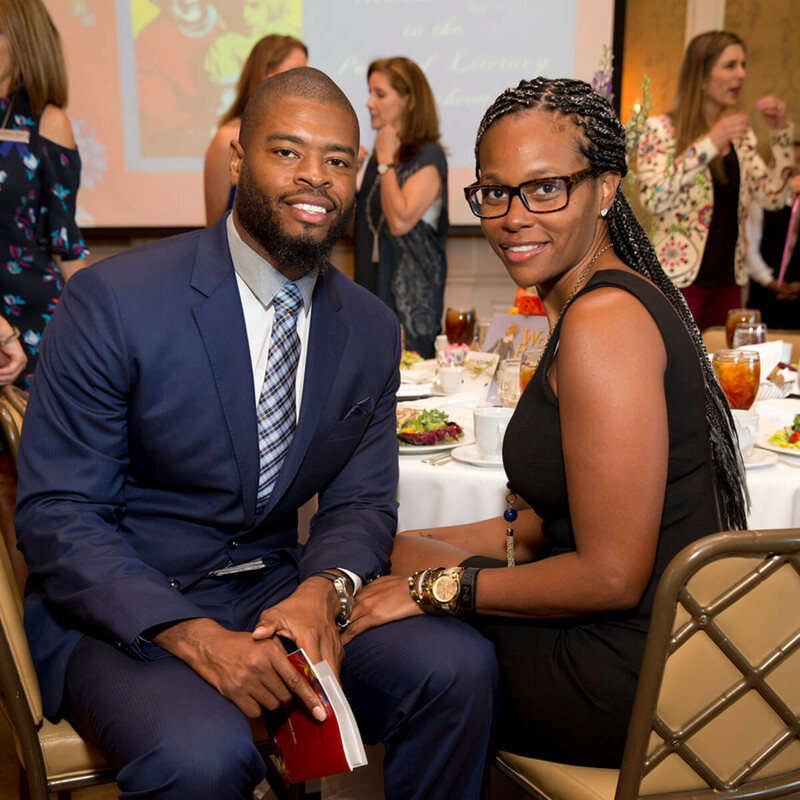 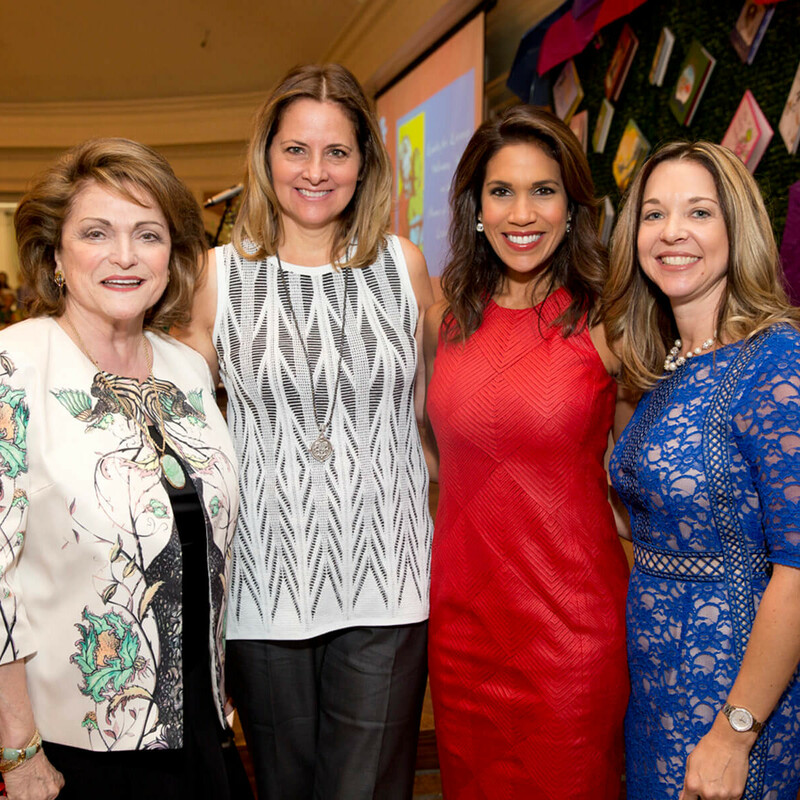 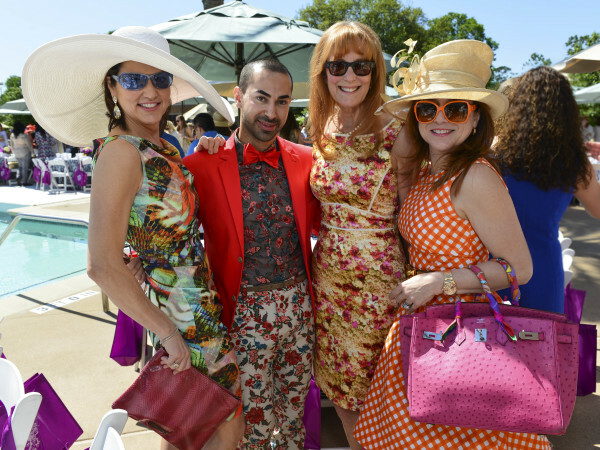 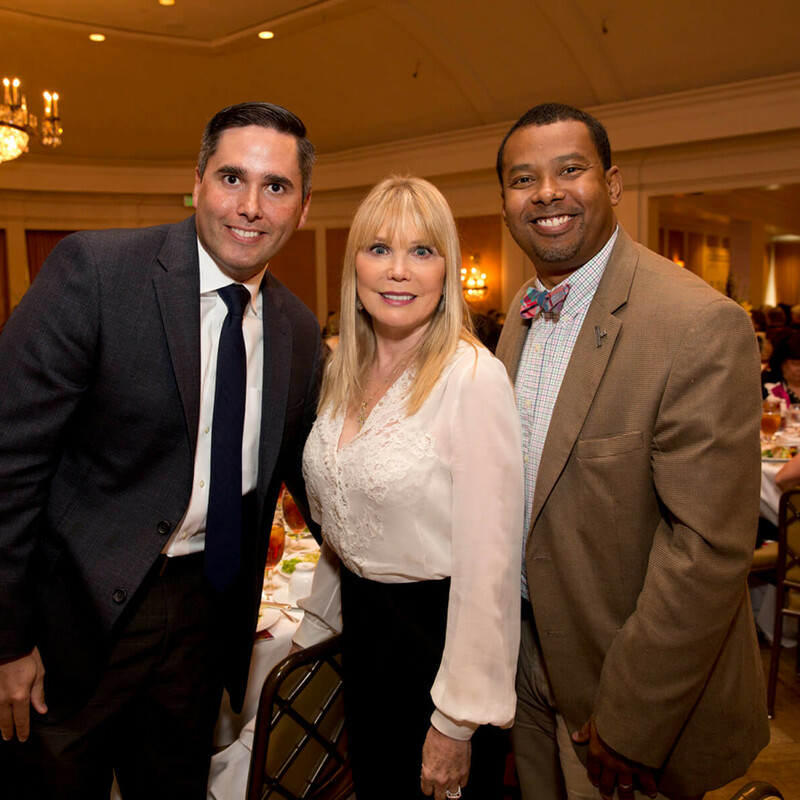 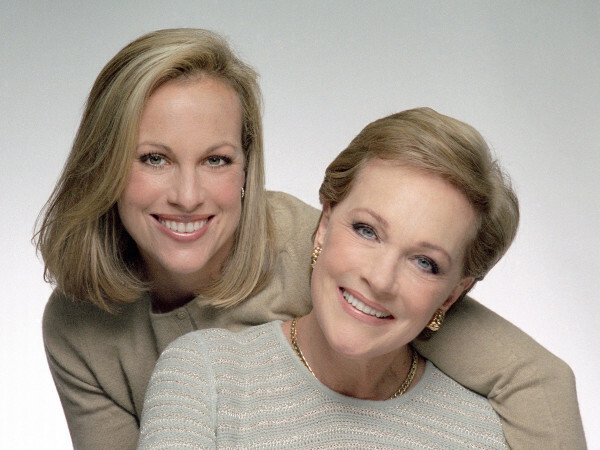 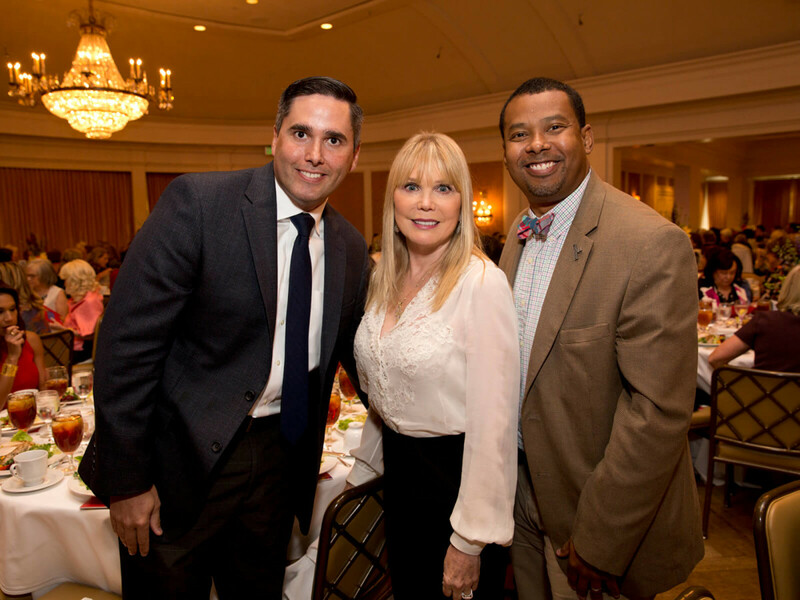 What: Ladies for Literacy Guild of the Barbara Bush Houston Literacy Foundation inaugural "Power of Literacy" luncheon. 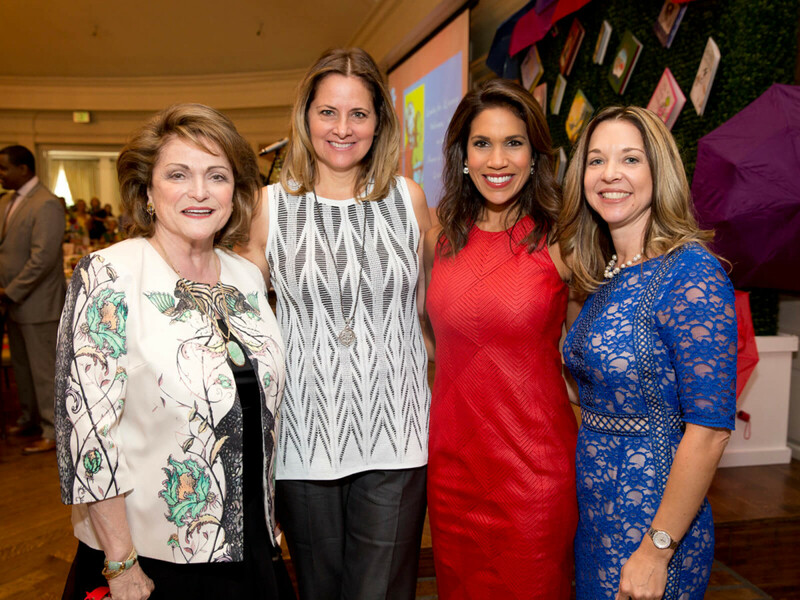 The scoop: In celebration of National Literacy Month, the guild invited noted authority on early childhood education Patricia Kuhl, co-director of the Institute for Brain and Learning Sciences at the University of Washington, to share a bit of her wisdom. 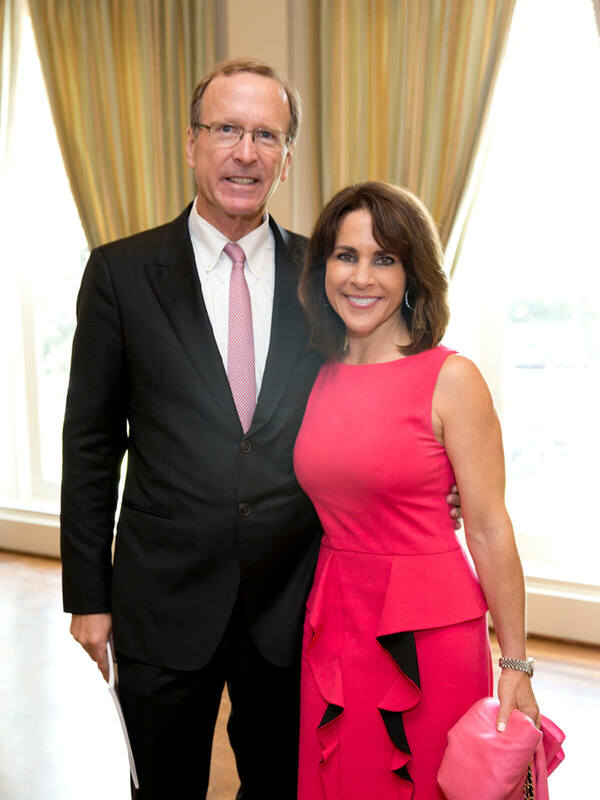 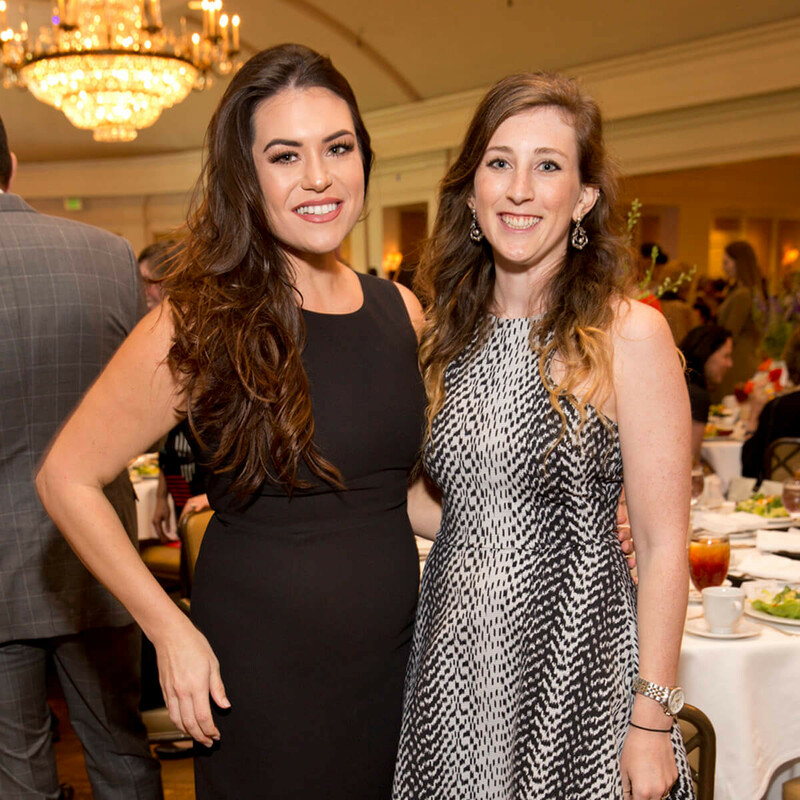 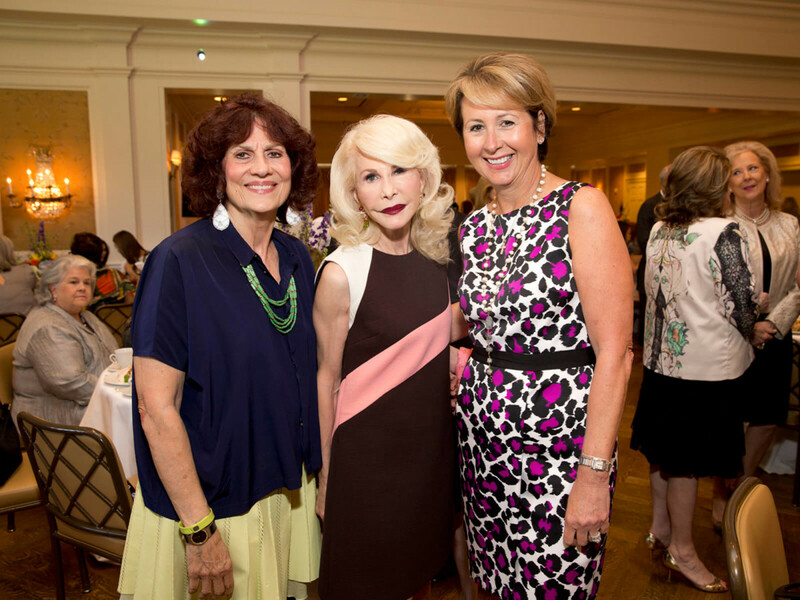 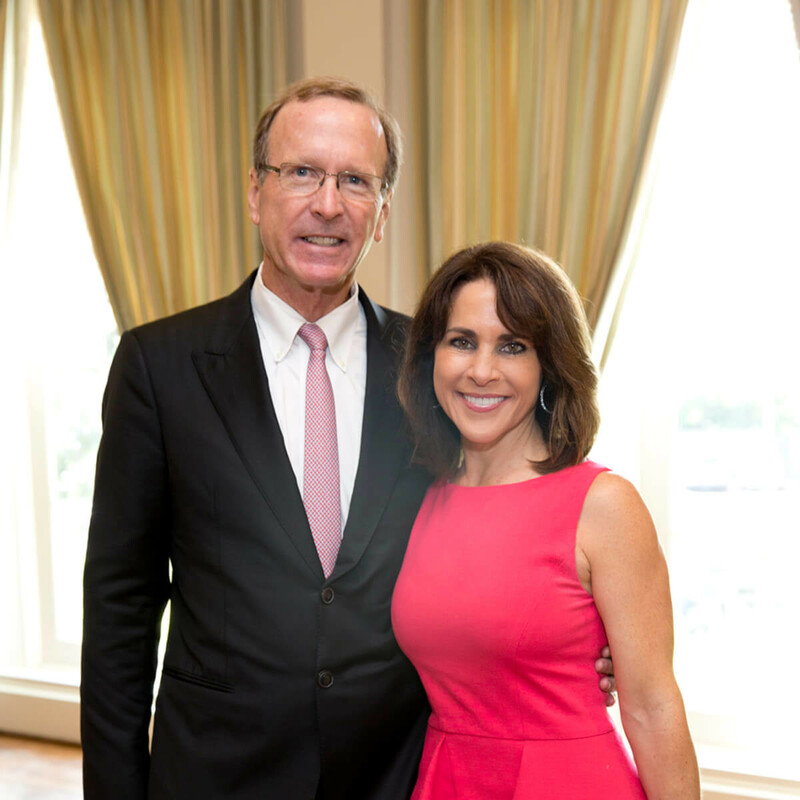 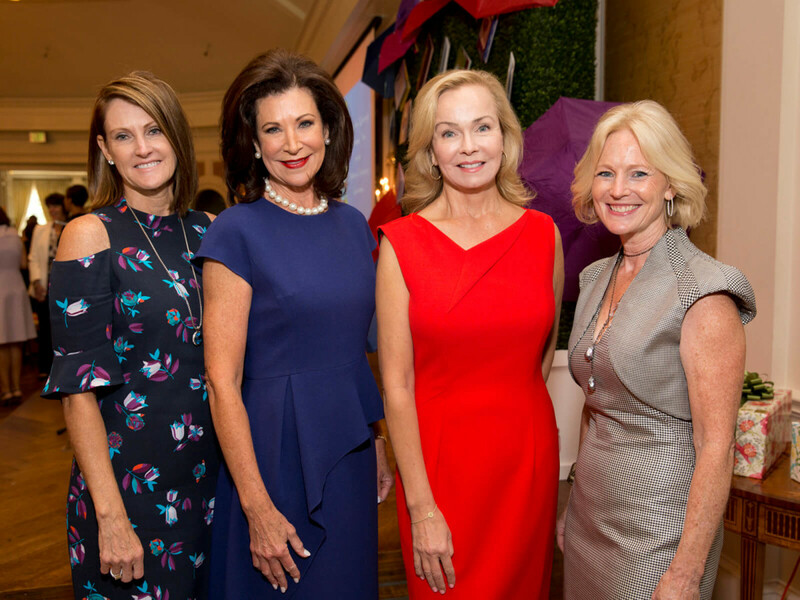 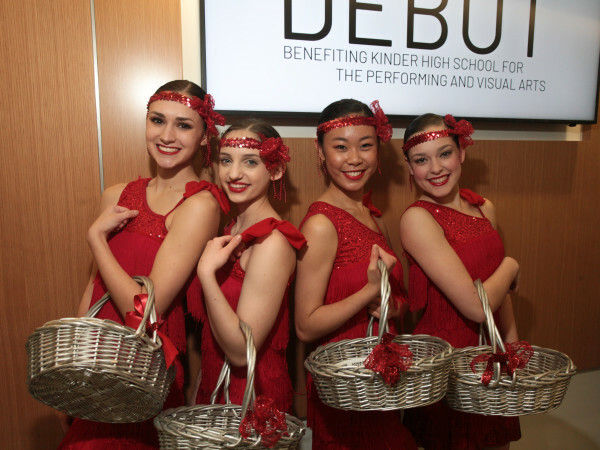 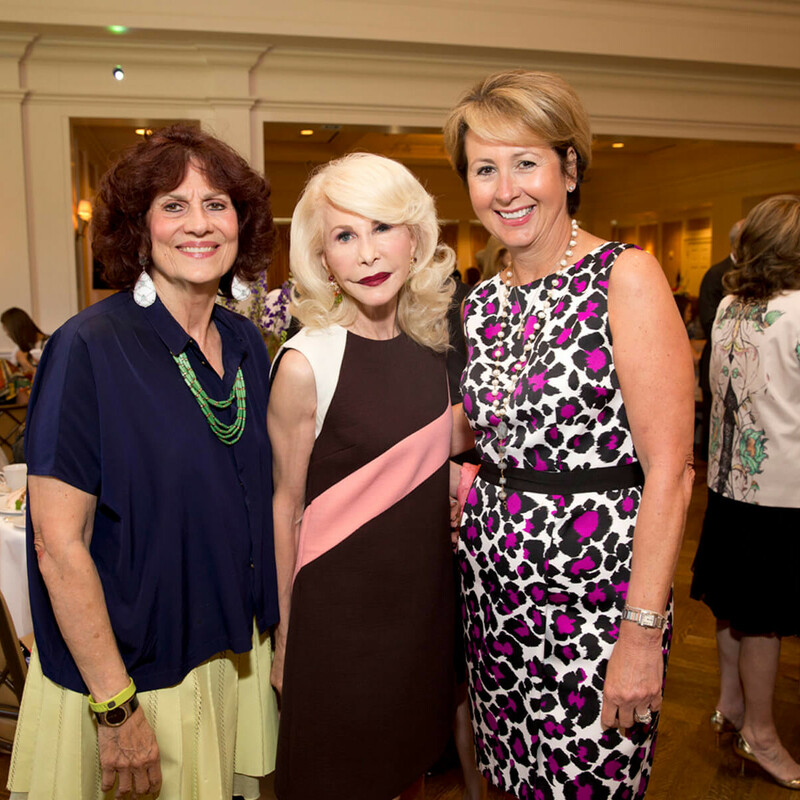 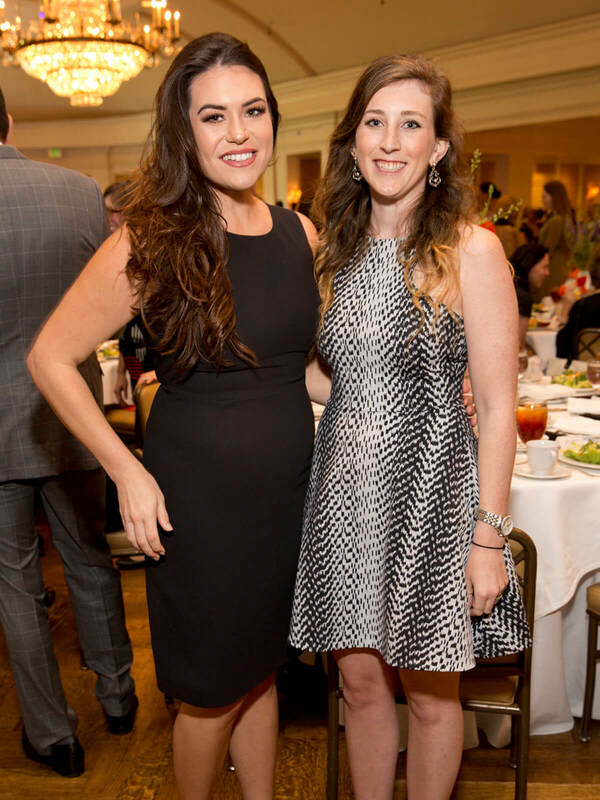 The program included remarks from Betty Hrncir, guild president; Neil Bush, chair of the Barbara Bush Houston Literacy Foundation; and luncheon chair Alice Mosing. 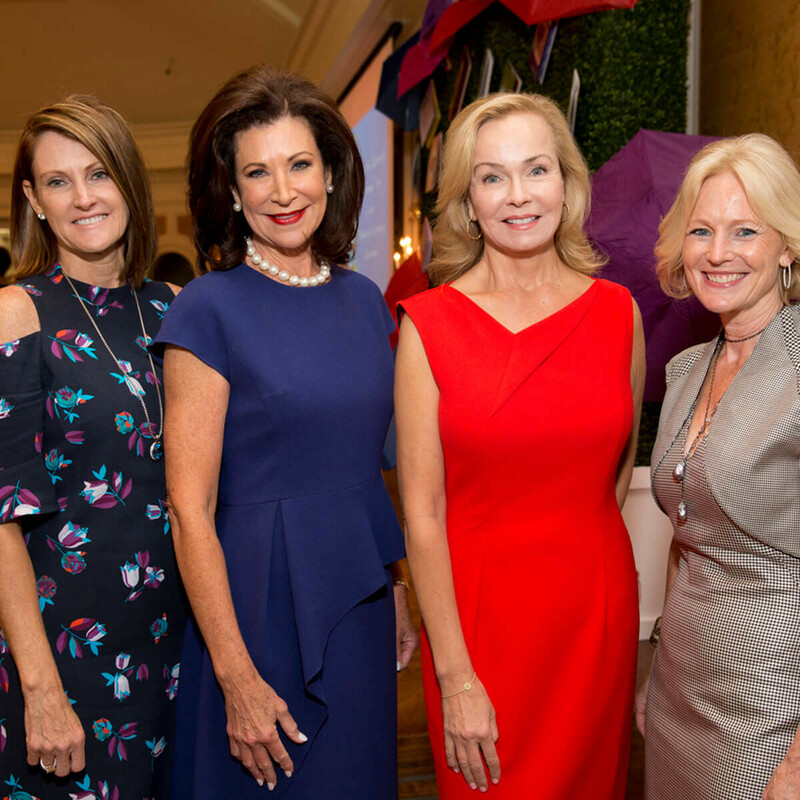 Who: Julie Baker Finck, Keith Mosing, Maria Bush, Cathy Cleary, Rita and Wade Smith, Rose Cullen, Linda McReynolds, Jeanie Kilroy, Mehrnaz Gill, Donatella Beckenstein, Trish Morille.